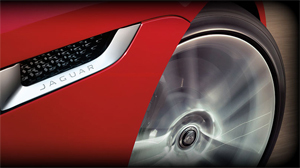 All the leading automobile manufacturers have redesigned their vehicles for 2012 model year and introduced state-of-the-art technological features in respective vehicles. Few cars have been launched and some others are on the way of launch. Let’s have a look on most famous models of 2012. 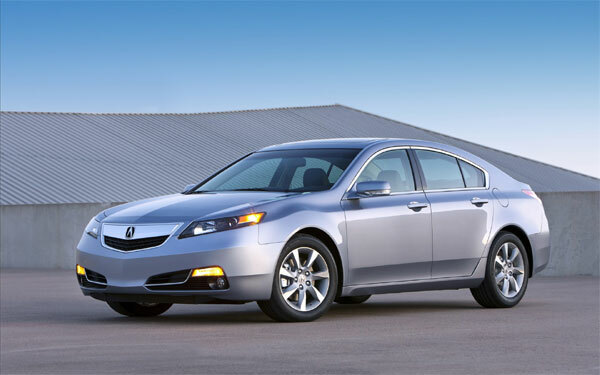 2011 is the 25th anniversary year of Acura and it celebrated its silver Jubilee with the launch of redesigned Acura TL. Interior and exterior of 2012 Acura TL has been modified and it is considered to be an eco-friendly car with improved mileage. Acura TL is powered by V6 VTEC engine which produces 280 horsepower, its estimated mpg value on the highway is 29mpg. Blue Spot Information System is among the main highlighted features of 2012 Acura TL. 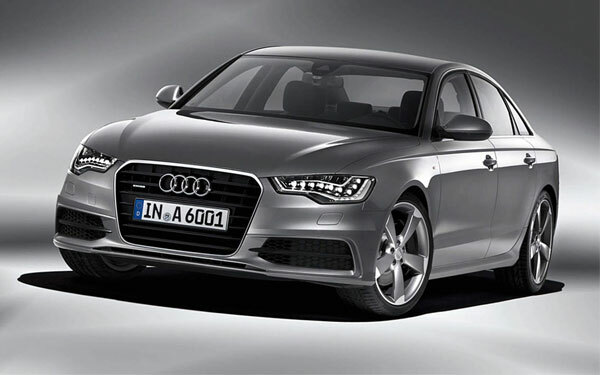 Good News for the fans of Audi, 2012 Audi A6 is lighter than the previous model. Interior of new Audi is quite spacious and offers full luxury and comfort to passengers and standard MMI radio operating system, steering wheel (multi-function), automatic air conditioning system are the main interior features. 2012 Audi A6 presents options in selection of engines i.e. 2 gasoline engines and 3 TDI units, Sporty chassis is noteworthy feature of 2012 Audi A6. BMW has fully redesigned its 2012 models of 6 series; large wheels make it more stunning. 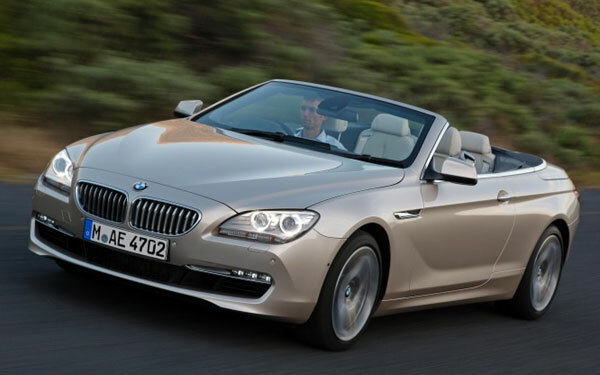 New BMW 6 Series is available in Coupe and Convertible models and both of these are powered by 4.4L V8 twin turbo charged engine which produces 400 horsepower. High beam control, back and top view cameras, HUD, night vision, active cruise control is the main features of 2012 BMW 6 Series. 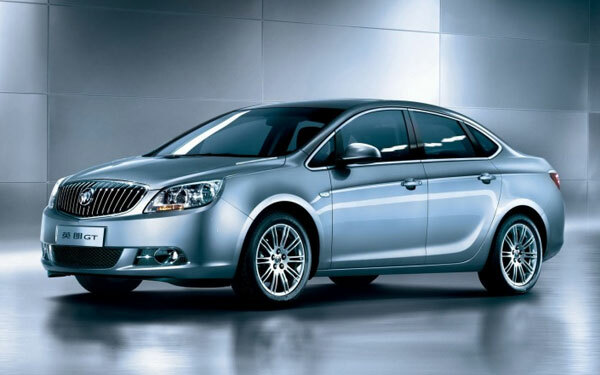 2012 Buick Verano is a luxury Sedan; its interior is quite spacious, stylish and has been designed keeping in the view the comfort level of passengers and drivers. Exterior of new Buick Verano is equally attractive and truly compliments the interior; signature black chrome waterfall grille, projector beam headlamps, 18 inches forged alloy wheels are the main exterior features. 2012 Buick Verano is powered by2.4L dual overhead cam 4 cylinder engine, improved fuel efficiency is the noteworthy point of 2012 Buick Verano and estimated mpg value is 21 in the city and 31 on the highway. 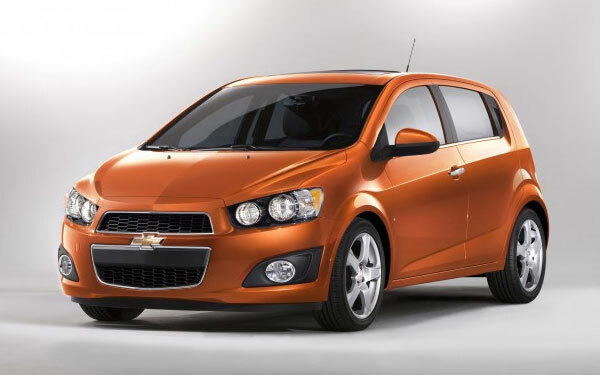 2012 Chevrolet Sonic is available as Hatchback and Sedan; Chevrolet Sonic is equipped with 1.8L engine that produces horsepower of 138 and torque of 125 lb-ft. Interior of 2012 Chevrolet Sonic is quite spacious and offers maximum cargo space of 30.9 cubic feet. Insurance Institute for Highway Safety rated Chevrolet Sonic as “Top Safety Pick”, it’s a fuel-economic vehicle as well and estimated mpg value of 2012 Chevrolet Sonic is 26 mpg in the city and 35 mpg on the highway. 2012 Hyundai Azera is more than just a car, its extremely stylish looking and truly performance oriented car powered by 3.3L V6 engine which produces 280 horsepower. 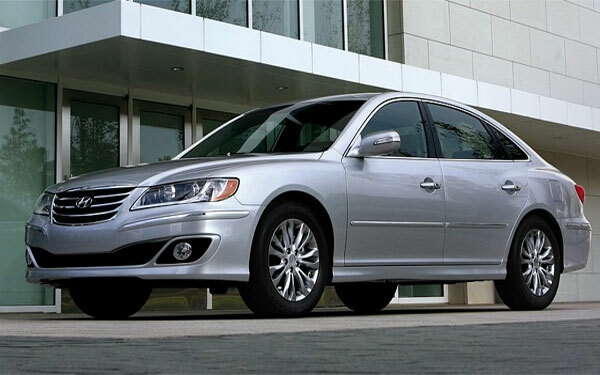 Estimated EPA rating of 2012 Hyundai Azera is 20mpg in the city and 28mpg on the highway. Interior of this stunning looking car is spacious as well as comfortable and also provides full comfort level to even tall passengers of rear seat. Exterior of Arzera is modish and composed of state-of-the-art technological features to offer you many reasons to buy this stylish looking car. 2012 Mercedez Benz SLK class has been redesigned particularly for lovers of Mercedes vehicles who always look for modified and improved vehicles. Improved turbocharged engine is the main highlight of this 2012 model. Standard exterior features of 2012 Mercedes Benz SLK includes; 17inches wheel, LED running lights, automatic climate control, automatic wipers, cruise control, fronts seats that can be adjusted in 8 ways and much more. 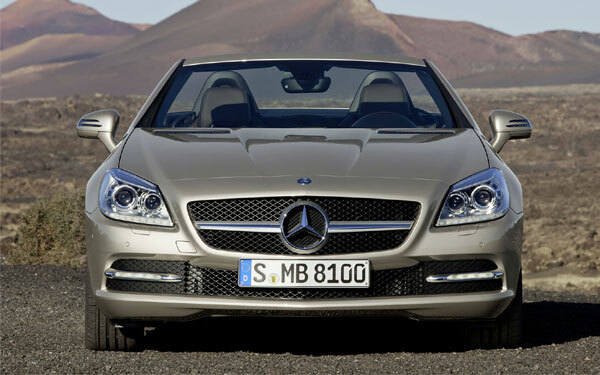 Mercedes Benz SLK is powered by 1.8L 4-cylinder engine which produces 201 horsepower, one can accelerate this car from 0-60mph in just 6.5 seconds and its approximate mpg value (automatic transmission) is 23 mpg in the city and 31 mpg on the highway. Toyota is known as provider of versatile vehicles now it has also added this tag in 2012 Toyota Prius which has been named as Toyota Prius V where “V” stands for Versatile. 2012 Toyota Prius V is a spacious car and offers 34 cubic feet space for luggage just behind the back seats. This versatile car is powered by 1.8L engine inline with electric motor and produces 134 horsepower. 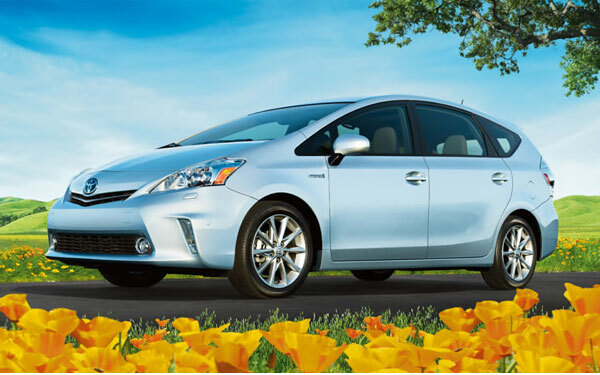 Estimated mpg value of 2012 Prius V is 42 mpg in the city and 38 on the highway. Rear view camera, panoramic sunroof and LED lights are the main highlights of 2012 Toyota Prius V.
Volkswagen has entirely redesigned 2012 Passat and its main highlights are spacious interior, improved turbo diesel engine and lower price. As far as powertrain is concerned, Volkswagen offered three choices to its customers i.e. 2.5L, 2L inline 4 diesel and 3.6 V6 engine. 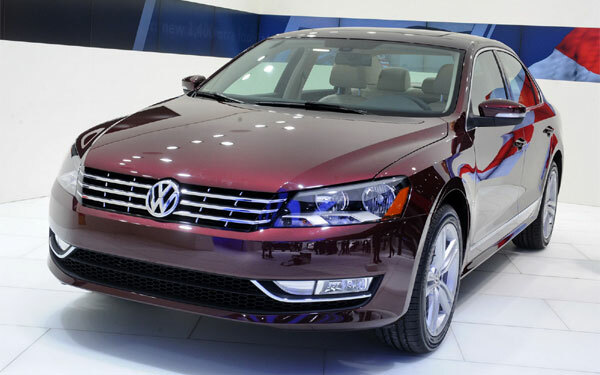 Three trims levels of 2012 Volkswagen Passat (S, SE, SEL) also presents wide range of options to customers. 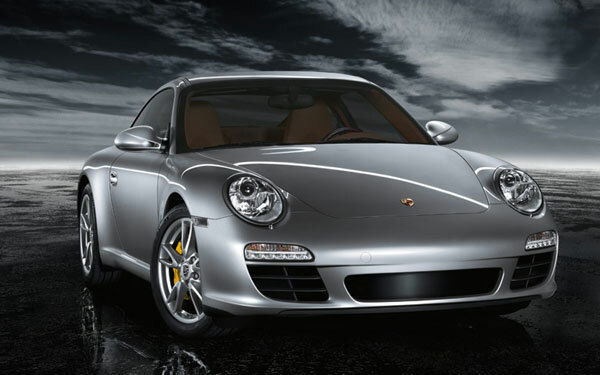 2012 Porsche 911 is improved, redesigned and more powerful vehicle and available in there trims i.e. Carrera and Carrera S. 19 inches alloy wheels, LED lights, heated side mirrors, automatic climate control (dual zone), bi-xenon headlights, split folding rear seats, leather upholstery, touch screen electronic interface, navigation system and 9 speaker are the main features of 2012 Porsche 911.